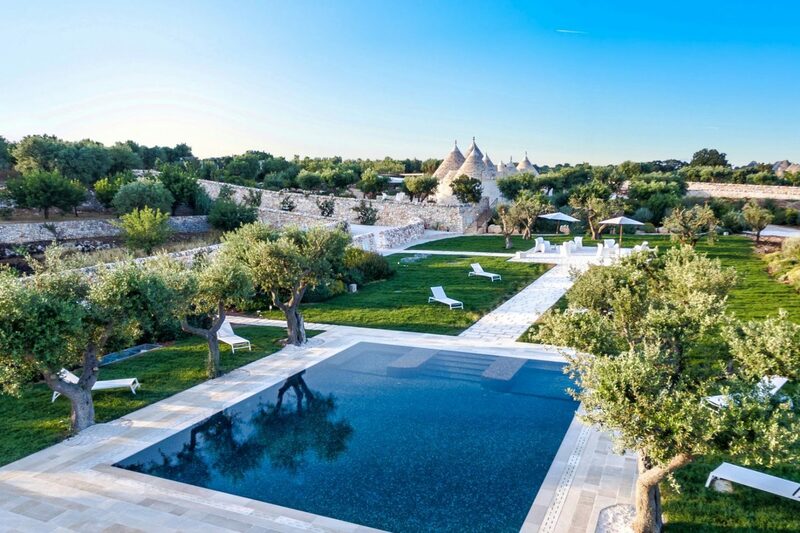 Are you looking for: holidays in puglia? We manage all the villas of our assortment. We are aware of each single aspect of our villas. We are aware of details including the height of every stair, the dimension of each door, we know every tool of the cooking area and the model of the coffee machine. We are not only real estate agents renting the villa: we handle every villa with our staff and therefore we can easily satisfy your requests. I'm Massimo Valentini, founder and director of Puglia Paradise Srl. 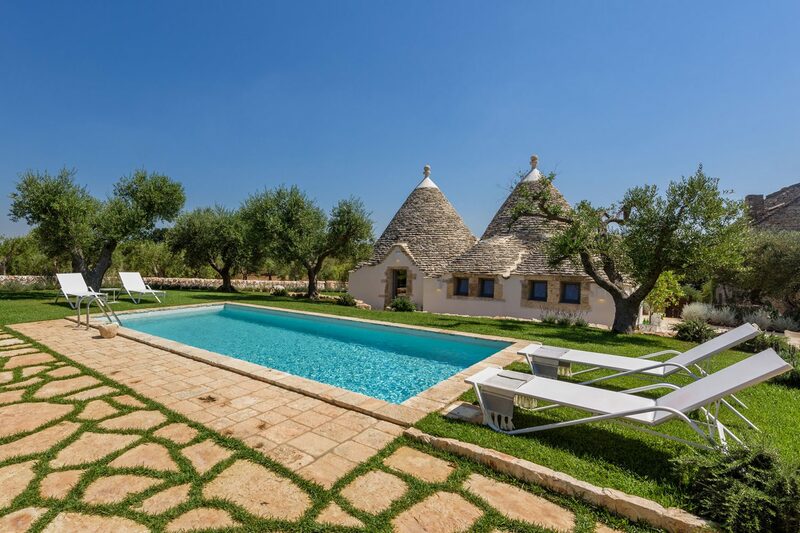 I founded Puglia Paradise in 2016 with one intention: to provide wonderful villas in Puglia with 5-star hotel-style services. Our job is to exceed guests' anticipations from every perspective. 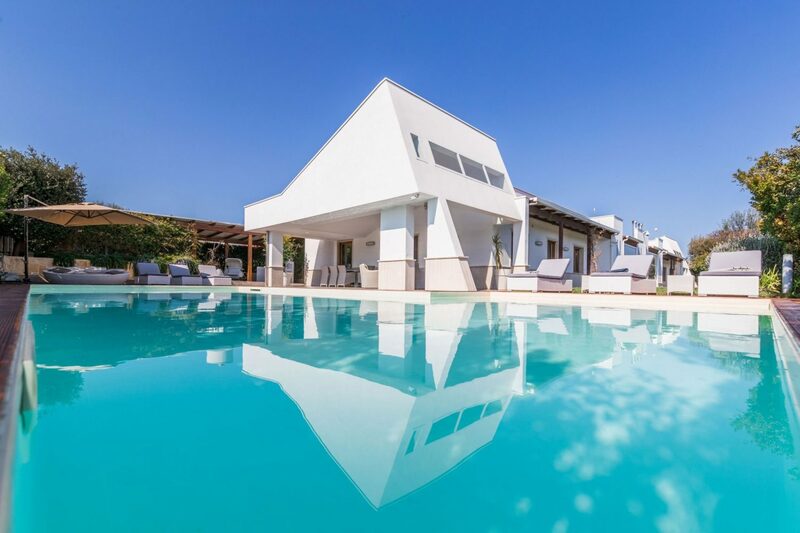 Currently we are a well established full-service rental company dealing with 25 hand-picked exclusive villas in Puglia and our portfolio is growing very swiftly. 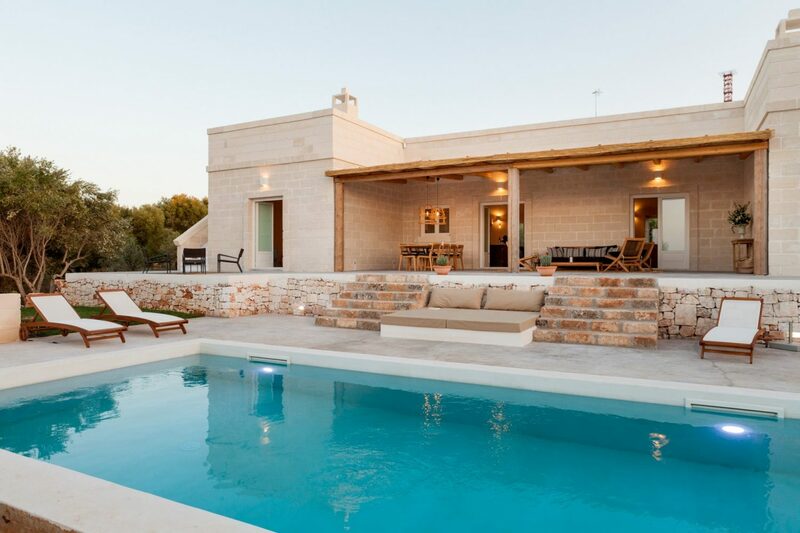 Making reservation for your villa with Puglia Paradise is extremely quick. On-line: Easily select the villa, choose planned arrival and leaving date, get the comprehensive price and continue with the transaction with your Credit Card. Off-line: All you have to do is to get in touch with us and we will enable you in choosing the best villa for you and your requirements. We will provide you our best and most specific offer for one or more villas that meet your requests.